We have been contacted by Charlotte, a student at Anglia Ruskin University, to ask if we can assist with a survey that forms part of a PhD project exploring the process through which people living with HIV tell their intimate partners about their status. At the bottom of this post is a link to the survey plus an information poster about the research and the possibility of a prize for taking part. The survey is an anonymous study which will allow you to share your thoughts, experiences, and feelings on the subject of disclosure to a close partner. It is estimated to take under 30 mins to complete. I am a second year PhD student at the Department of Psychology, Anglia Ruskin University, Cambridge. My thesis looks at the process through which people living with HIV in the UK manage the issue of disclosure within an intimate relationship. The first study that is just being formally released is a survey that can be competed online. 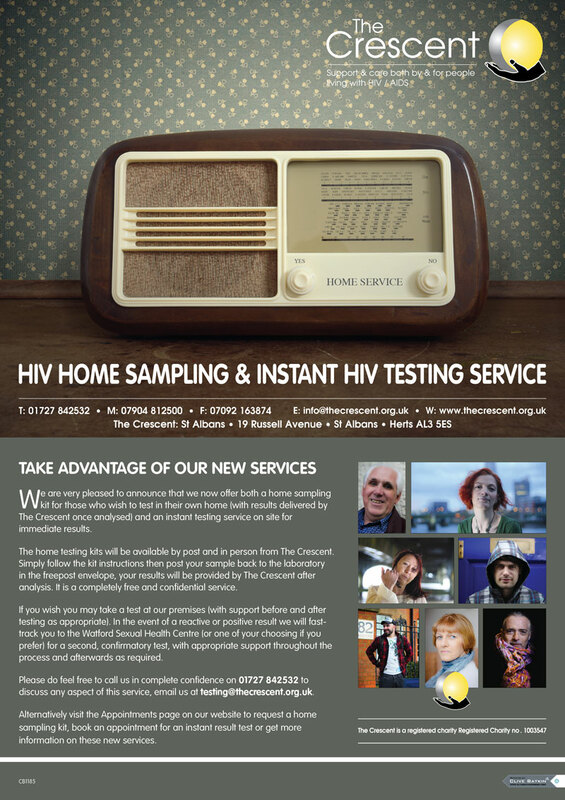 People that are living with HIV in the UK and are 18 years or older are warmly invited to take part. It asks about thoughts, views and experiences of sharing a positive status within an intimate partnership. It does not matter whether the person has had previous experience of disclosing or not; I would like to hear from everyone. This study has been fully approved by the University Faculty Research Ethics Panel. In an attempt to reimburse people who take part for their time and effort there will be an opportunity following completion of the survey to enter an optional prize draw that is open to this study and a HIV stigma study. Two winners from a raffle will be given a £25 voucher (from their choice of Amazon, Argos, or Tesco). We also hope that the findings will also provide longer-term benefits to PLWHA. 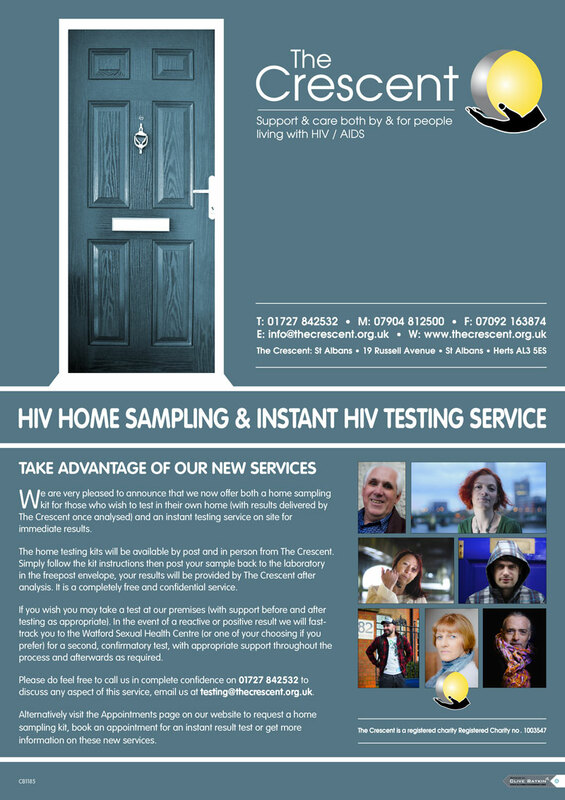 It is intended for the findings to be analyzed, published and disseminated in a HIV service users magazine/ communicated to the Terrence Higgins Trust/ Positively UK/ National AIDS Trust in order to be used as support and information for people who wish to disclosure their HIV safely to their partners in the future. Spent today recording soundbites and a video for the Stand Tall Get Snapped Project. It is to be broadcast as a promotional item for the exhibition due to be held in Soho London from November to January to commemorate the 30 years since the first cases of HIV in the UK. The purpose of the exhibition, which will feature the photgraph of 30 people living with HIV, and a short discriptive of their journey from diagnosis to now, is to show that HIV can affect anyone. It is intended to dispel the myths and assumptions that surround HIV positive people, and by doing so, reduce the stigma that is associated with the virus and those living with it. It includes details of an event being held next week on Saturday 30th of June at 56 Dean Street Soho. There you have the chance to speak to 4 of the people involved in the project who will be speaking from 12 o’clock to 6 o’clock at 2 hour intervals, so do come along to find out more about HIV, directly from those people most affected! More details of the video will be released soon, so keep watching this space.